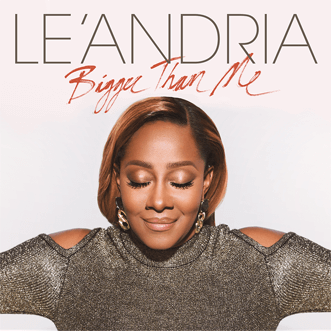 Le'Andria BIGGER THAN ME Now Available! 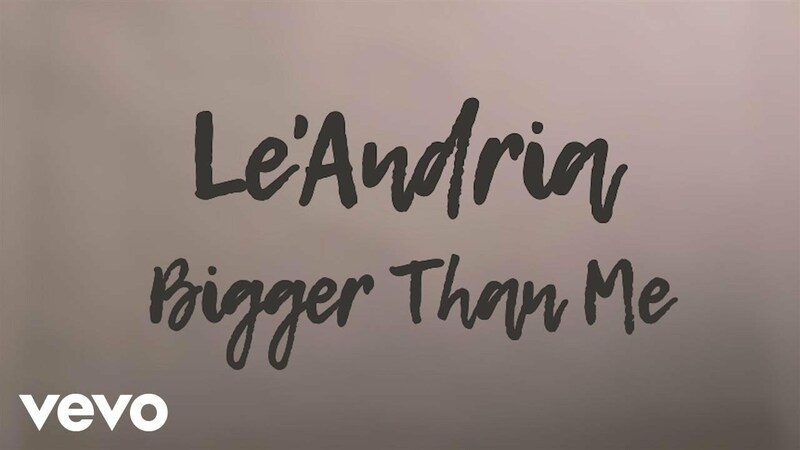 Le'Andria - Bigger Than Me has been added to your library. 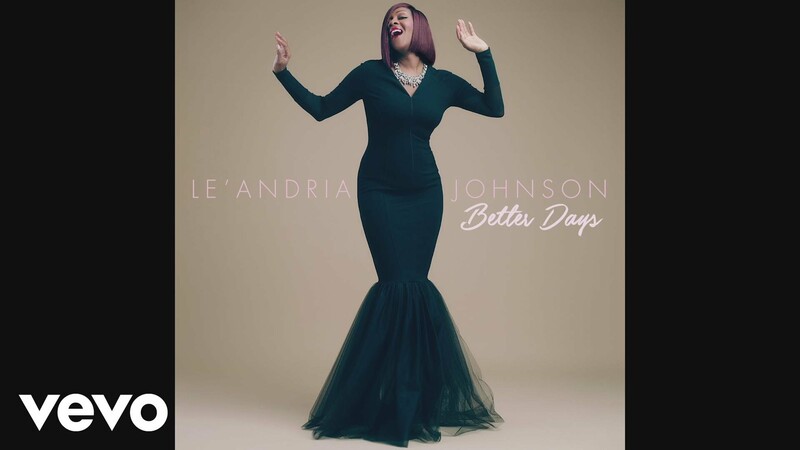 The album will be available on release.